Dustin and family are moving back to their home state, telling me he had a job offer that was too good to pass up. He will be missed at our beach. 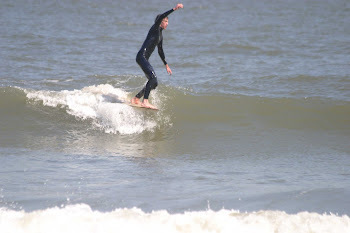 Good surfer. So this board is for sale. This board is 9'7 x 23 1/2 x 3 1/2. Very old school styling. 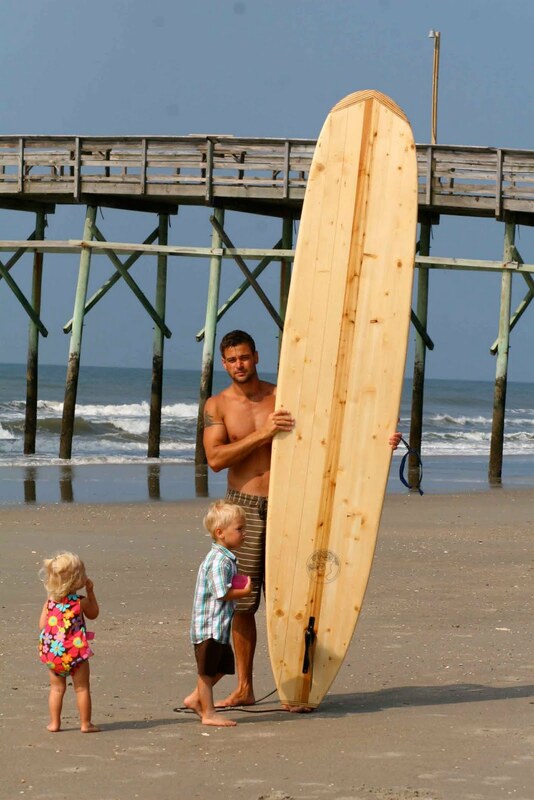 Locally shaped in Sunset Beach by Dan Johnston of Blind Dog Surfboards. Very lively and fast for its size. Weight is 26 pounds. Epoxy resin and fin box. These boards sell for 1000-1100 new without a fin. It comes with an $80 Takayama Noserider Fin and 9 foot leash. Any respectable offer will be considered. 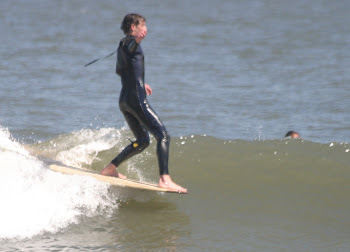 Here are some pics of me with the 9'7 noserider. This board has been a game changer for my style and progress as a surfer. Not only is it the most lively board I have ever ridden, it turns easily and paddles very efficiently. from the nose; allowing me to make the tricky inside sections on day when the waves are lacking poop. Cheater fives are really fun on this noserider as it accelerates very quickly for me from this position. I could not be happier with my purchase of this Blind Dog stick. 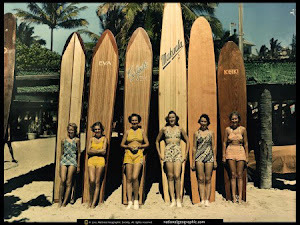 I get many positive comments at my local break and many smiles from old school longboarders and true admirers of the sport and craft of surfboard shaping. board for my style and the waves in this region.